Horsham is a regional city of western Victoria and is about 300km from Melbourne CBD. Recently I have been to Horsham to shoot for some weddings. At such a beautiful place, I did my wedding photography perfectly and got heaps of positive feedback from the couple and guests. 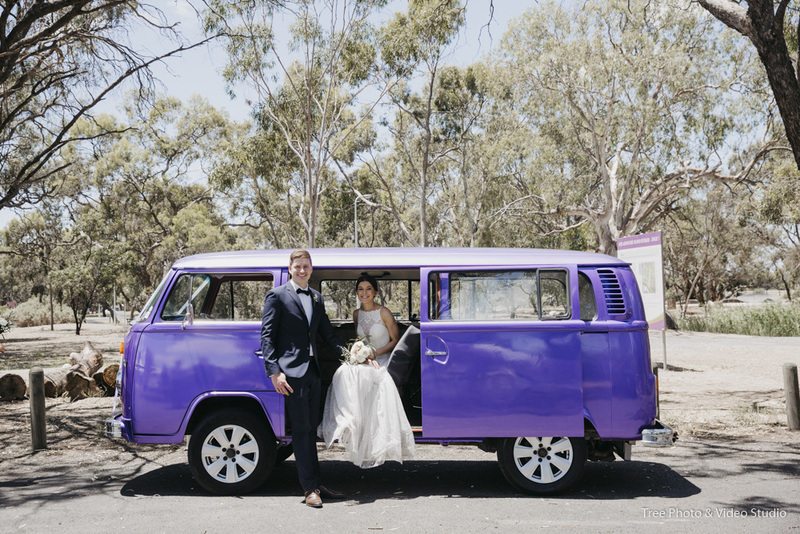 As a regional city close to the Grampians National Park, it has plenty of wedding photography opportunities. Horsham is a great place for an outdoor wedding ceremony. The lush green gardens and perfectly curated laneway is the perfect backdrop for candid and rustic wedding photography. The Northbank Reserve of Wimmera River is an ideal place to take some wedding portraiture after the wedding ceremony. If you want something different, the Horsham Townhall, renovated on one side recently, is a great option. The historic architecture side and the contemporary architecture side can definitely make wedding photographers be more creative. From the view of wedding industry veteran, Horsham is definitely a perfect place to organize Candid and Rustic Weddings. Should you have any questions to plan a wedding at Horsham, please do not hesitate to Contact Us for the suggestions and information from a wedding photographer’s perspective.